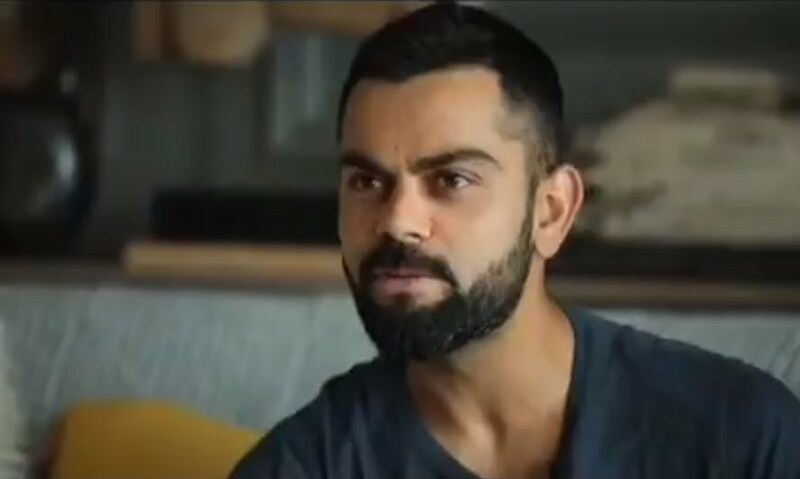 Indian national cricket team skipper Virat Kohli has recently responded with a hard-hitting reply when a fan remarked his and other Indians’ batting qualities are over-rated. While Kohli’s reply hasn’t been liked by some fans as they have started to troll the Indian skipper on the social media accounts, Kohli has finally replied to the trollers. 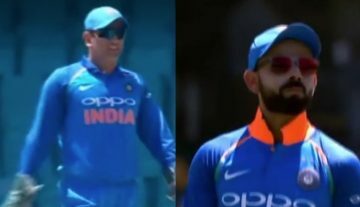 Some fans have felt unhappy on Kohli’s comment and have started to troll him for that comment. The Indian skipper Virat Kohli is currently in a great batting form as he is the no.1 Test and ODI batsman at present. Recently, he became the fastest batsman to complete the 10,000 ODI runs which he took only 205 ODI innings to achieve that feat, while the legendary Indian batsman Sachin Tendulkar was the previous record holder by completing the same feat in 259 ODI innings.